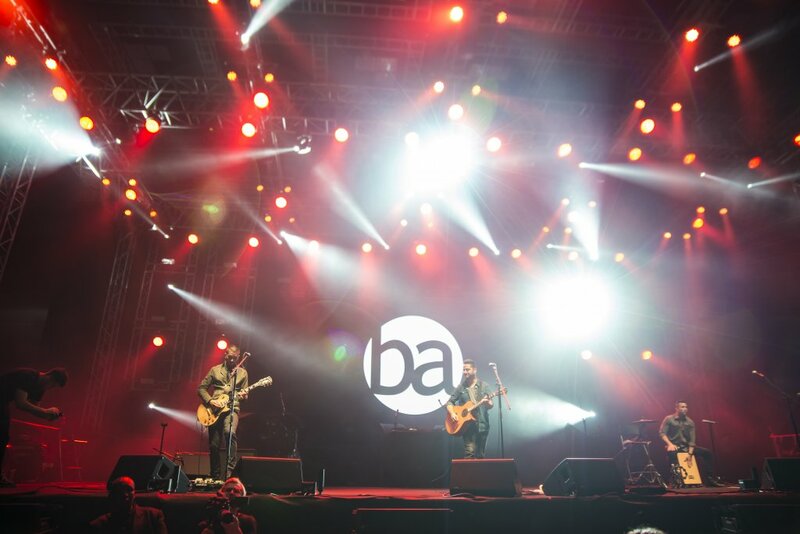 Home Entertainment Bazzi and Boyce Avenue live in Qatar! After the success of The Chainsmokers’ performance last year, 2019 has now made way for top international music sensations Boyce Avenue and Bazzi who have performed in Doha for the first time at the Qatar National Convention Center (QNCC). 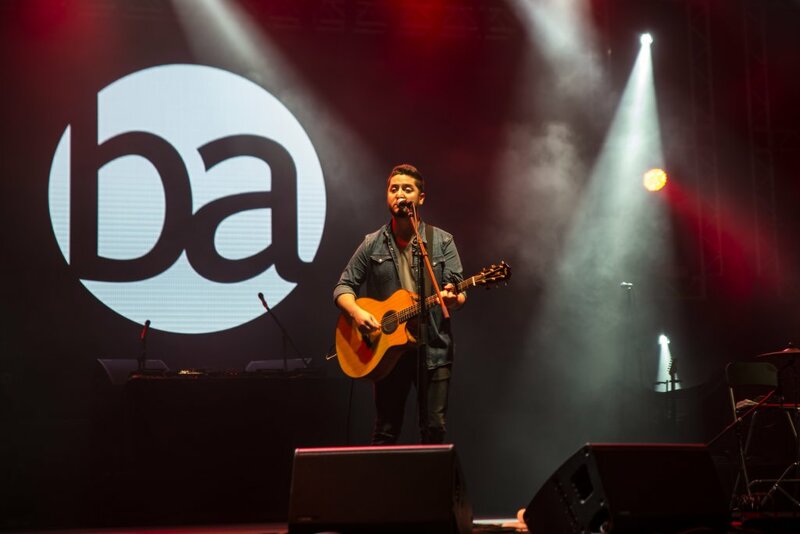 Boyce Avenue is known for making their debut on YouTube by performing covers of hit singles such as Titanium by David Guetta & Sia, Someone Like You by Adele and Just the Way You Are by Bruno Mars (to name a few). Their covers have gained them over 12 million subscribers and more than 4 billion views on their channel combined. 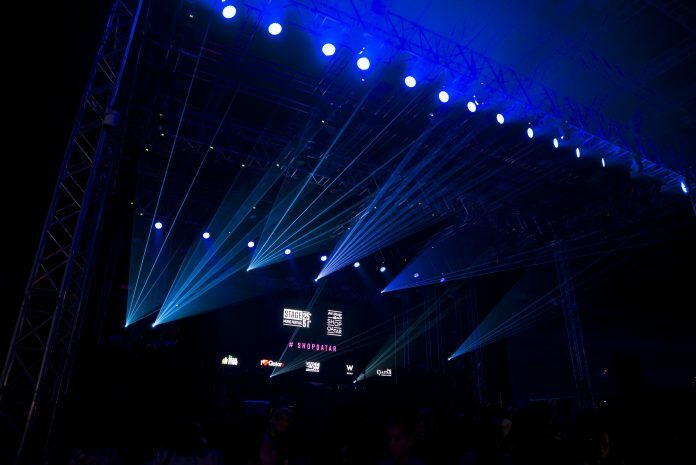 They were the first to make an entrance at Stage 2551, and it was an unforgettable experience as the audience got to enjoy top hit covers such as Castle on the Hill and Perfect by Ed Sheeran, A Sky Full of Stars by Coldplay and Fast Car by Dakota. 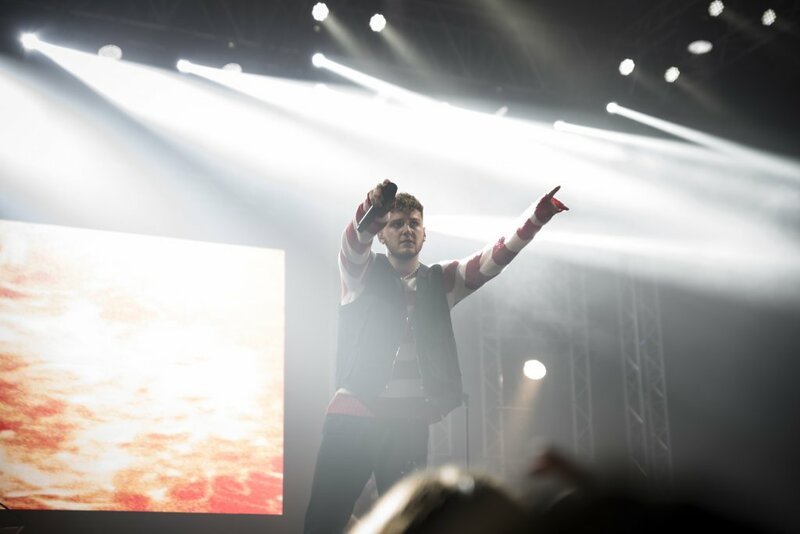 After the melodic performances by Boyce Avenue, came along Bazzi who received a nomination for MTV’s Best New Artist last year and has collaborated with Camila Cabello on the hit single “Beautiful”. He is notably known for the for the sensation “Mine” – which gained popularity as an internet meme through a Snapchat lens filter. As he performed “Mine”, the audience was involved to sing along to the chorus which made the performance much more enjoyable. The overall ambience was very lively, and the staff were helpful to guide everyone through the venue. Also, we were quite pleased with the selection of snacks that were available for us to enjoy throughout the concert. The concert was part of Shop Qatar’s final week and was brought forward by The Social Studio, Qatar National Convention Center (QNCC), W Doha, Q Tickets, and ILoveQatar.Net. We are already looking forward to the musical acts for next year! Previous articleColor Run Tickets Are Nearly Sold Out!  Next articleWhereabouts In Doha This Weekend ! The Taste of Sweetness with Anna Olson At QIFF.